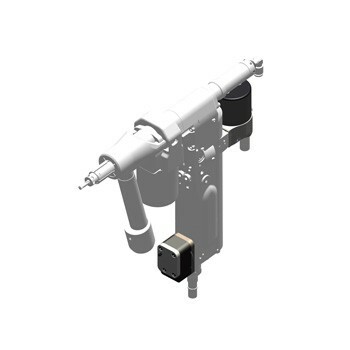 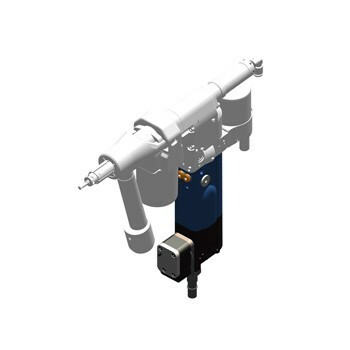 The pneumatic advanced drilling units from Seti-Tec Line are dedicated for semi automatic drilling operations for aeronautics assembly equipments. 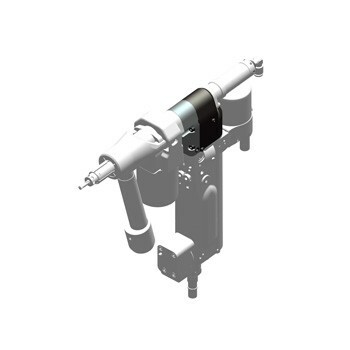 Upper feed rates possible to adapt. 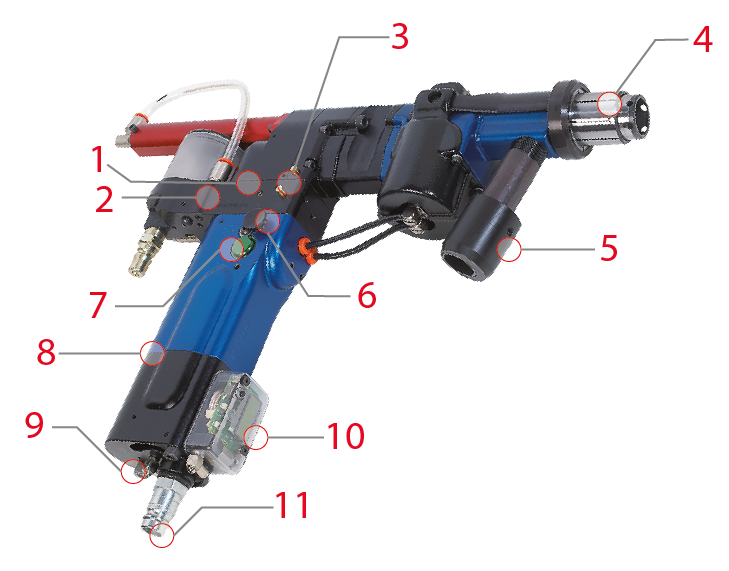 Discover all our Pneumatic Advanced Drilling Units ADU products by Desoutter Industrial Tools. 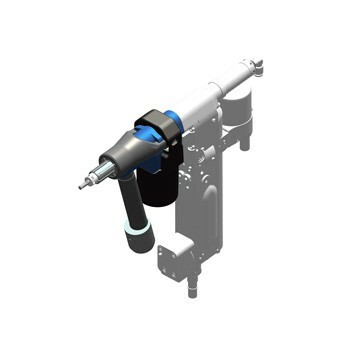 Find the complete range of Pneumatic Advanced Drilling Units ADU products and contact Desoutter Industrial Tools for a quote or a demonstration.